Antoinette’s Cheesecakes is a specialty bakery located in Dartmouth. The owner was looking for ways to grow her store’s awareness. 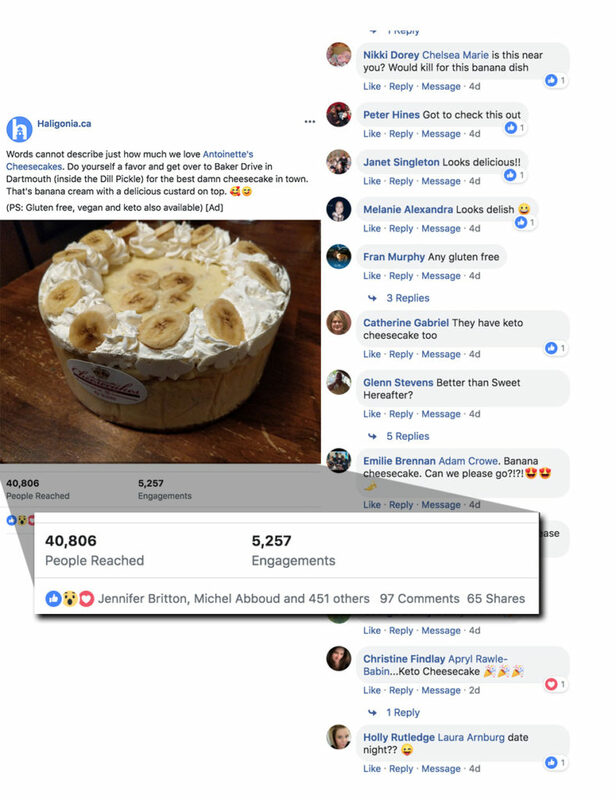 After only one call, Antoinette knew that the BornWebby team with their Haligonia social media channels would bring the awareness to her business she was seeking. “The team over there has brought me 1000’s of new followers to my social channels in record time. I have often sold out of featured products when I promote them through the Haligonia network”. 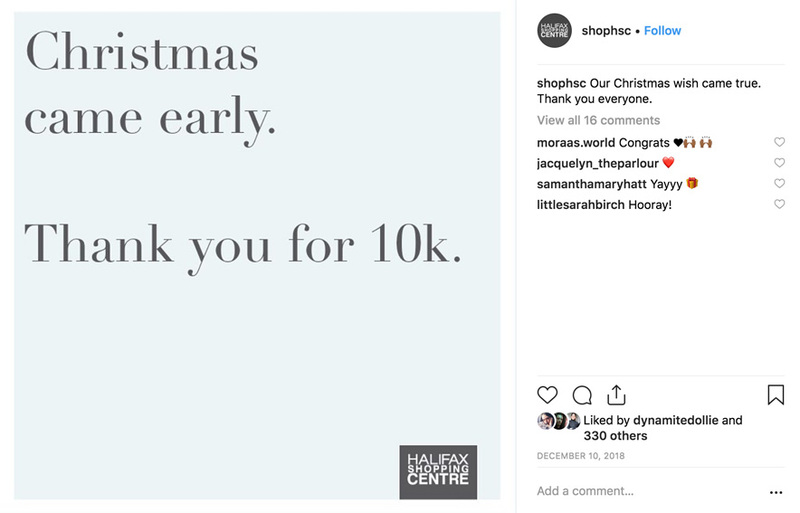 Halifax Shopping Center was stuck at 9,000 followers and needed to shake things up. They reached out to see what the BornWebby / Haligonia team could do to help. 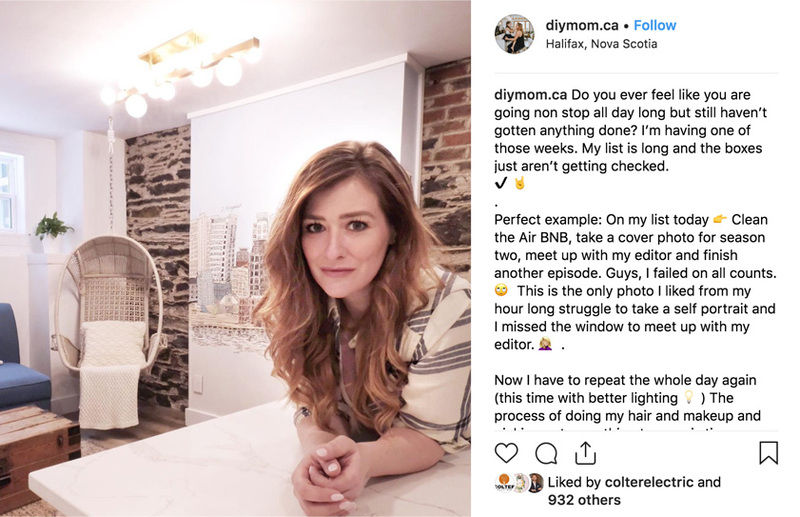 Rebekah Higgs (also known as DIY Mom) had many projects on the go. She needed someone to help boost her IG followers and help bring more awareness to her innovative projects. 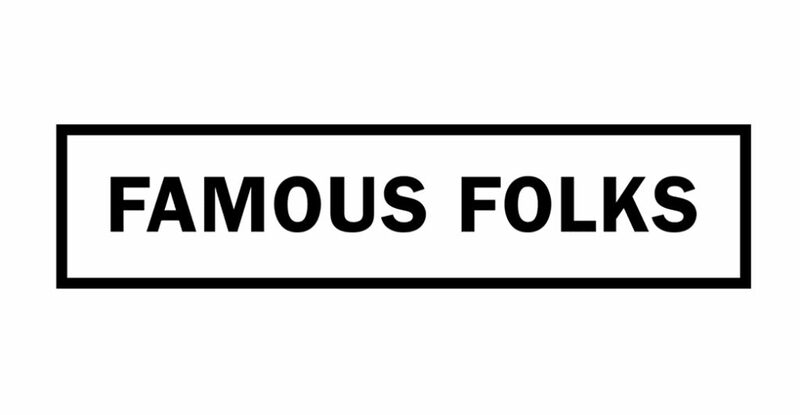 Famous Folks focuses on brands and websites. They needed a social media partner to jump in and work with some of their clients social media needs for certain projects.